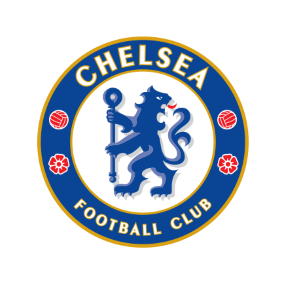 Chelsea may have been less than spectacular against Hull City at Stamford Bridge on their last Premier League outing, but a 2-0 win took them eight points clear of second-placed Arsenal, and ten points clear of fourth-placed Liverpool, at the top of the table. The Blues have won 15 of their last 16 Premier League matches and, with rumours regarding the future of top-scorer Diego Costa at and end, according to manager Antonio Conte, Chelsea are in a good place. By contrast, a 3-2 defeat by struggling Swansea at Anfield dealt a huge blow to Liverpool’s title aspirations, and a subsequent 1-0 defeat by Southampton in EFL Cup semi-final second leg, again at Anfield, has left the Reds with just one win from seven matches, in all competitions, this year. The jaded Reds have questions to answer. Chelsea have scored the opening goal in 16 of their 22 matches in the Premier League this season, with Diego Costa scoring 15 goals, all from open play, so let’s try the Spanish hitman to score the first goal at 5.5 with32Red or 188Sport.